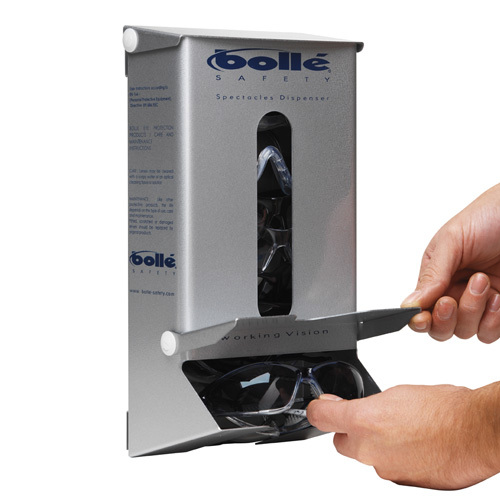 A wall mounted case designed to permanently fix in an easily accessbile location for your safety glasses of choice. 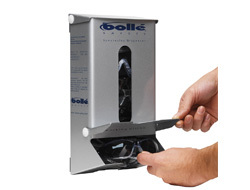 Ideal for a workshop floor or site entrances. They are made from a durable aluminium case and designed to withstand every knock and bump without jeopardising the glasses inside. Each case is capable of storing up to 10 pairs.